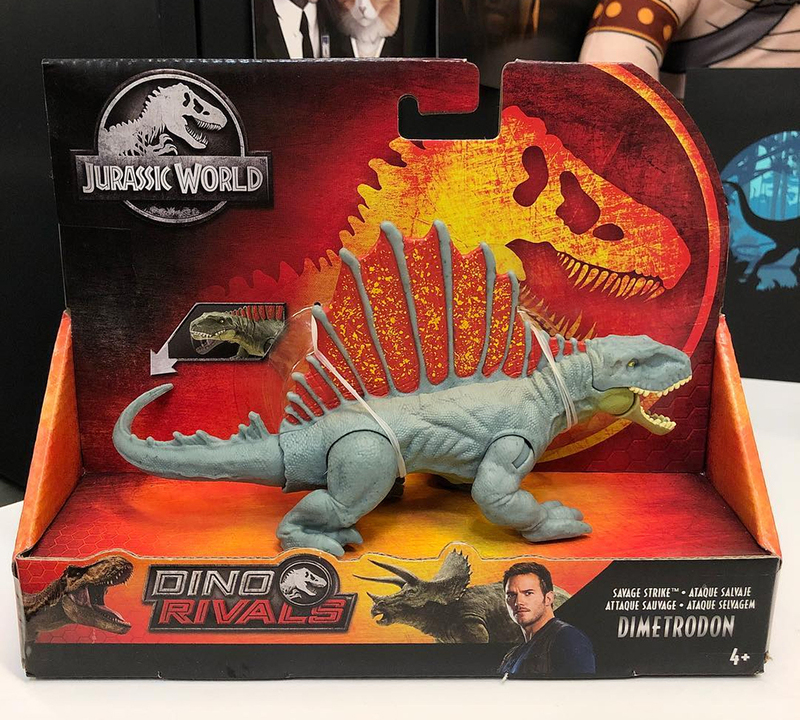 More Dino Rivals are on the way! 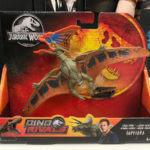 We have our latest look at the next wave of Savage Strike figures from Mattel’s Dino Rivals Jurassic toyline: Tapejera and Dimetrodon. 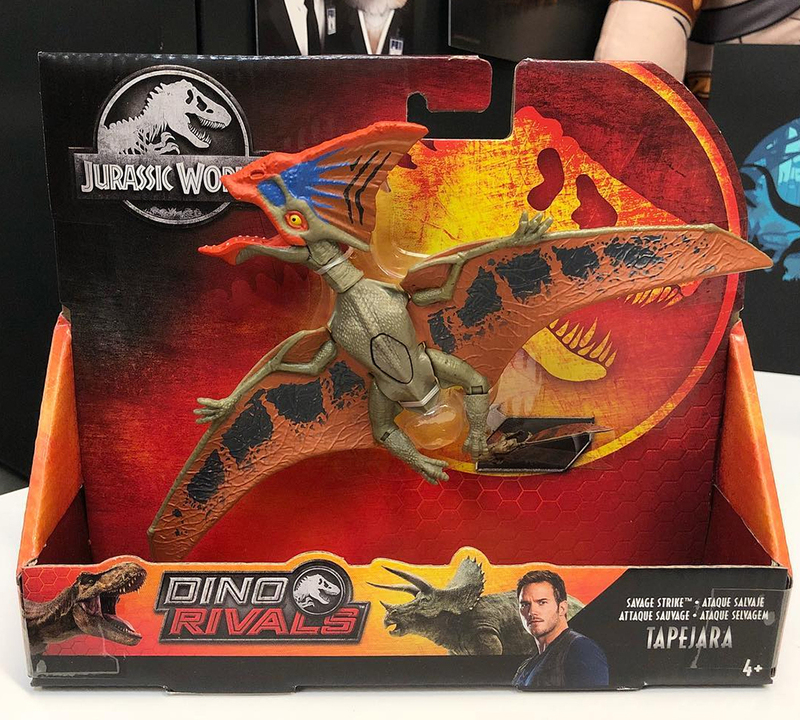 The images were shared by Britt Shots, Mattel’s Marketing Manager for Jurassic World and feature actual production samples of the figures. 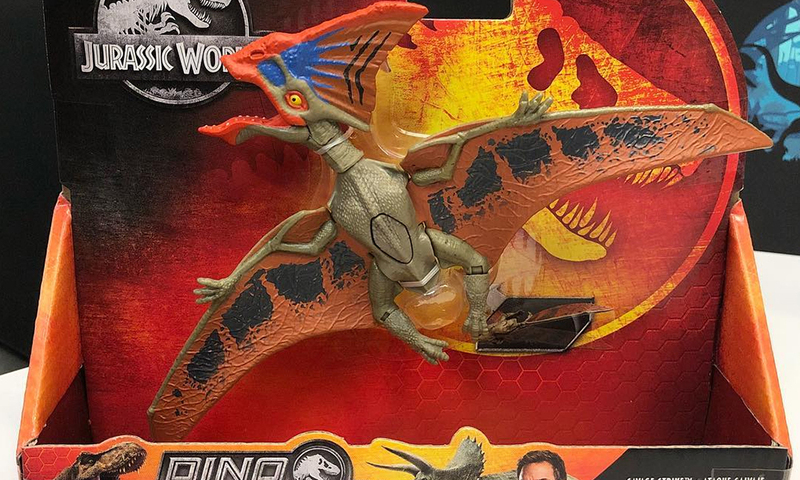 The vibrant, bird-like coloring on the Tapejera looks to have articulated legs, while the much contrast Dimetrodon’s muted body colors contest nicely against its bright frill. With production samples like these in-hand, the toys themselves should start showing up on shelves in the next months. 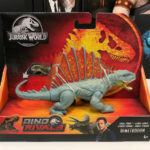 Keep checking the site and follow Collect Jurassic on Instagram, Twitter, Facebook and YouTube for more Dino Rivals Wave 2 updates!